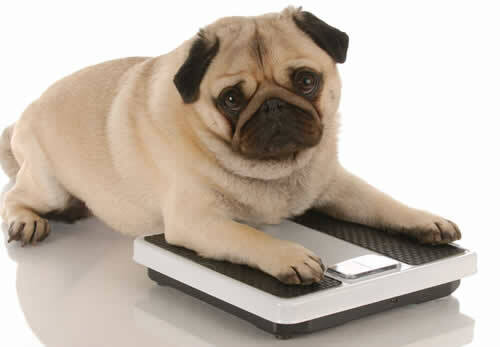 – Assessment of your pet’s weight, waistline, exercise and diet regime. 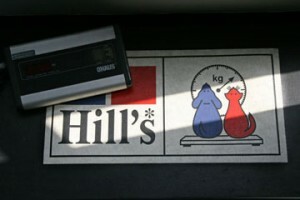 – A target weight can then be calculated and changes to your pet’s diet and exercise explained. – You will be given a personalised record book where all information given will be noted. – A photograph of your pet will be taken so that we can monitor their progress. You and your pet will be asked to attend monthly clinics so that we can reassess their weight and waistline. Any changes to their exercise and diet programme can then be made. This will last approximately 10 minutes. – When your pet reaches their target weight, they will have another photo taken and a certificate of achievement presented to them. You will also be entitled to a discount off your pet’s next bag of food.